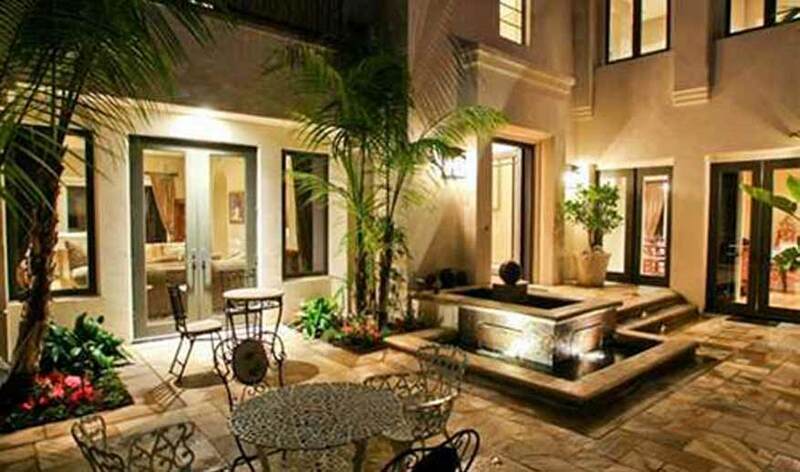 Do you own a private lake or pond? Did you know that the pond in your backyard is its own living ecosystem? 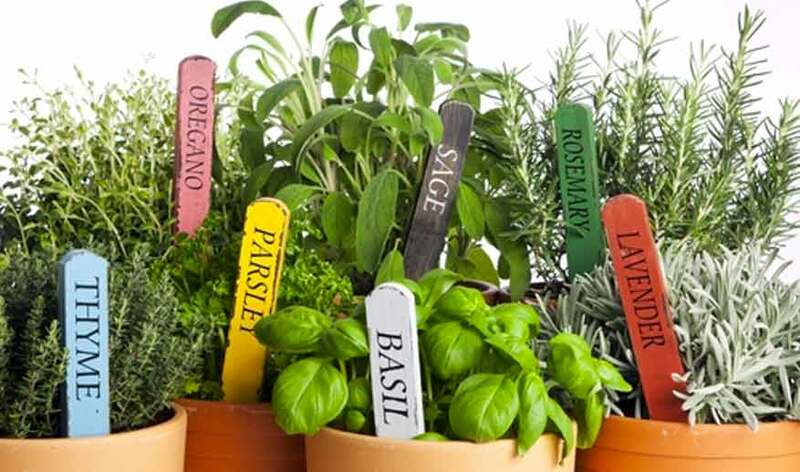 The health and balance of this ecosystem depends heavily on the actions you take to support it. A very important component of water health is the presence of oxygen in the water. Dissolving oxygen into the water keeps fish and other the living things in the water healthy, and supports healthy natural functions. The main process used to maintain proper levels of oxygen in water is aeration. 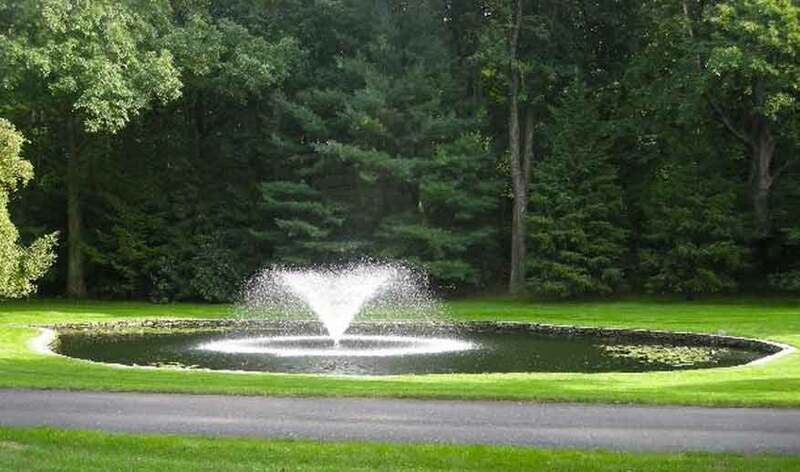 The various designs of pond fountains not only provide visual enhancement, but they perform the necessary process of aeration, which benefits your pond in many ways. If your pond is overpopulated with fish or plants, or cluttered with organic debris, it can deplete the oxygen levels in the water. When those levels are too low, a number of consequences emerge. In deeper ponds, the water can begin to stratify, or separate, which makes less room for life. The decaying process will slow, causing that awful stagnant odor. Most importantly, the fish, and other animals in your pond, rely on the oxygen in the water for their own health. If there is not enough, the animals will struggle to survive. Aeration helps to combat these issues. The process of aeration uses a couple of different techniques to bring movement to the water, and dissolve more oxygen into the supply. When oxygen is constantly being dissolved, the water stays much cleaner and healthier. 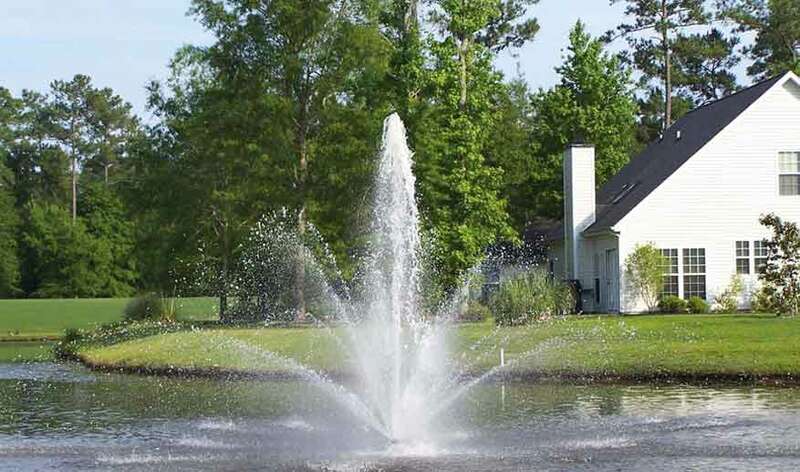 There are two main ways to aerate your pond: floating pond fountains and diffused aeration systems. 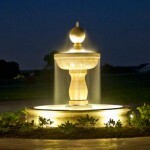 Floating pond fountains are best for ponds without much depth. These units interact mostly with the top few feet of your pond. It pulls the water, and shoots it up into the air. When the water hits the surface again, the oxygen transfer occurs when gases are released. Diffused aeration systems are more effective with deeper ponds. 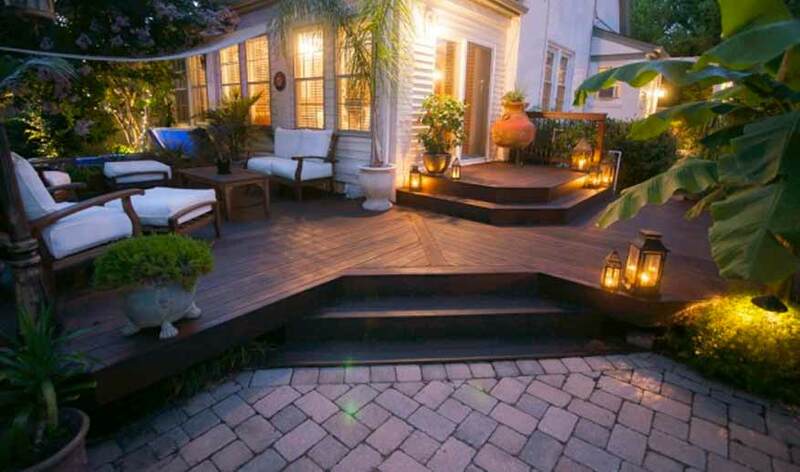 If you have a pond that is eight feet or deeper, this will be the better choice for you. 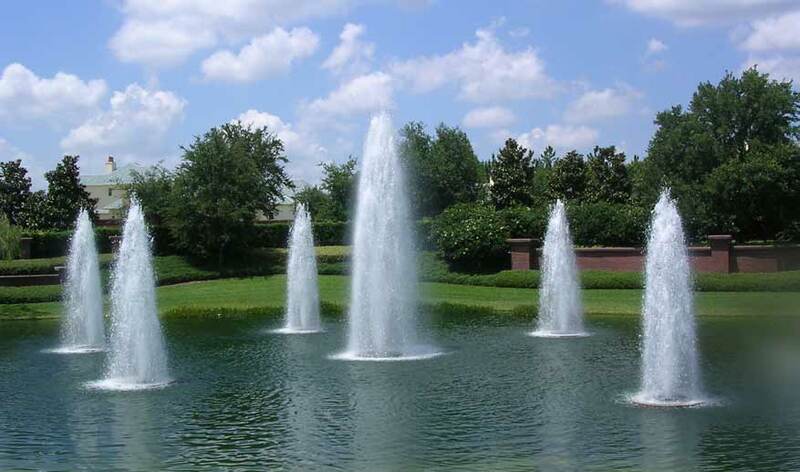 Instead of pulling water upwards, these units push compressed air to the floor of the pond, creating a constant flow of air bubbles in the pond. As these bubbles reach the surface, they mix the water with the air, and increase the level of dissolved oxygen. 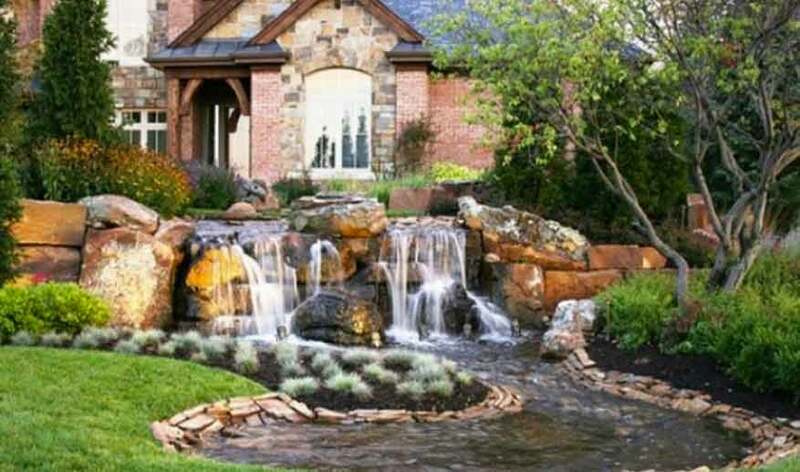 Once you have a little information on water aeration and your pond’s ecosystem, you’ll understand the need behind pond fountains. While they are beautiful, that isn’t their only use. The health and cleanliness of your water depends on your actions. 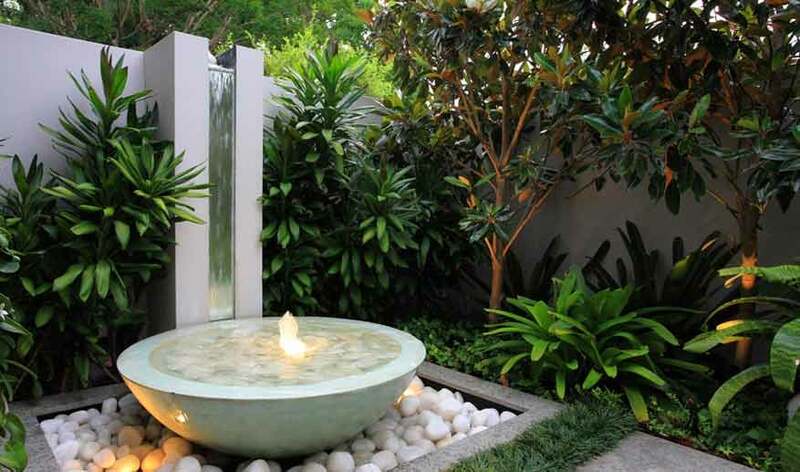 You will find that installing a pond fountain is a major improvement. 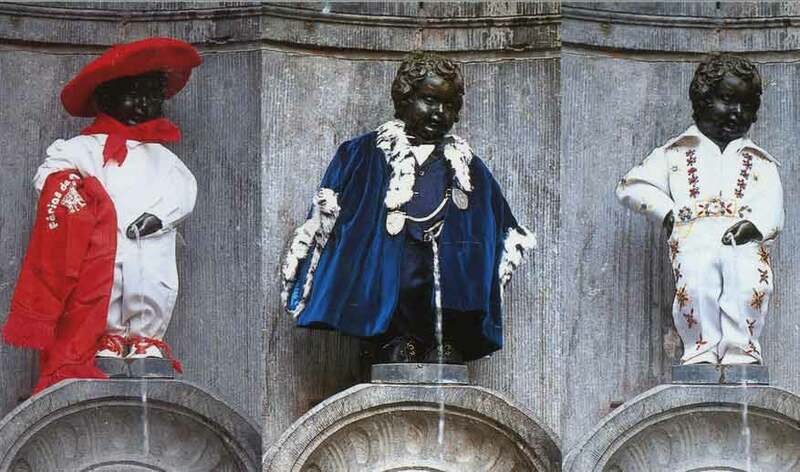 What’s the Point of a Lake Fountain?